House Agriculture Committee listens to comments at the farm bill listening session. 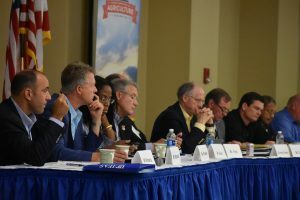 Labor was a hot topic during the farm bill listening session on June 24 in Gainesville, Florida. The meeting was an opportunity for growers and industry leaders to voice their opinions on what they would like to see in the 2018 farm bill. Danny Johns of Blue Sky Farms is a fourth-generation potato farmer, a Florida Fruit & Vegetable Association representative and serves on the National Potato Council. At the session, he discussed key issues that he and others growers face on their farms. One of those issues was labor. Johns said labor has been a challenge on his farm and that the shortage of legal, experienced and available workers is hurting the industry. “It hurts our competitiveness, our local economies and our jobs,” he told the House Agriculture Committee. Johns emphasized the importance of implementing an adequate guest worker program. Due to the many labor-intensive crops in Florida and the Southeast, it is crucial to have people ready and able to work. 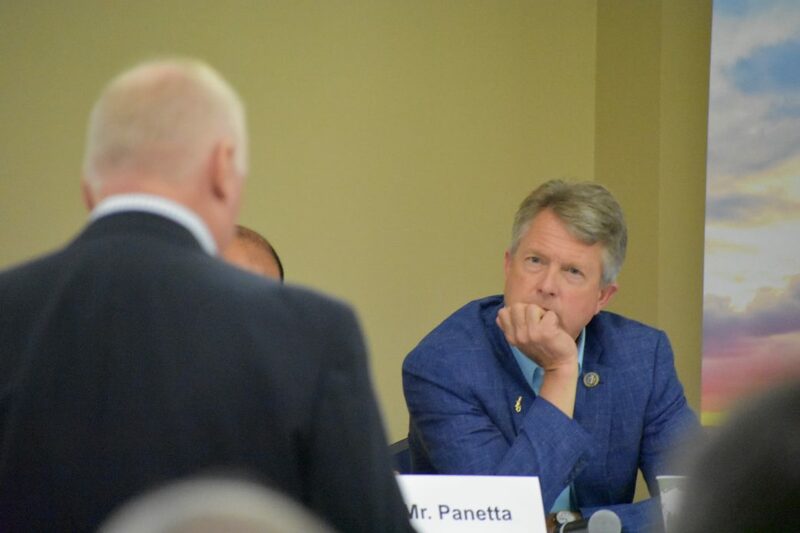 Johns also discussed some programs that are working in the current farm bill, including specialty crop block grants, the plant pest and disease management and disaster prevention program and the marketing assistance program. 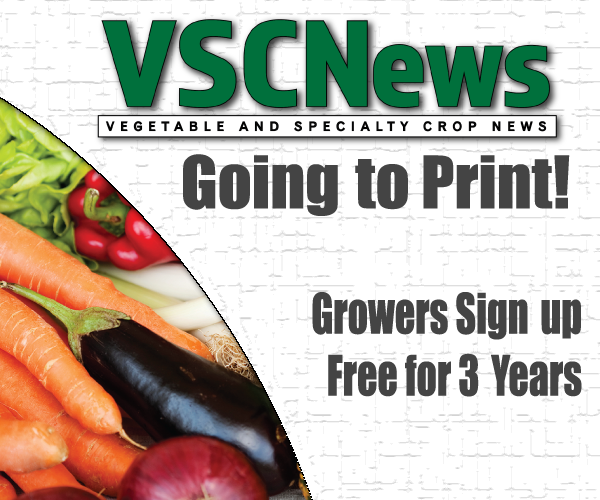 Noting the importance of research in agriculture, Johns said, “Research is crucial in order for growers to provide a safe food supply.” He described the specialty crop block grants and the specialty crop research initiative as instrumental in research, marketing and food safety. 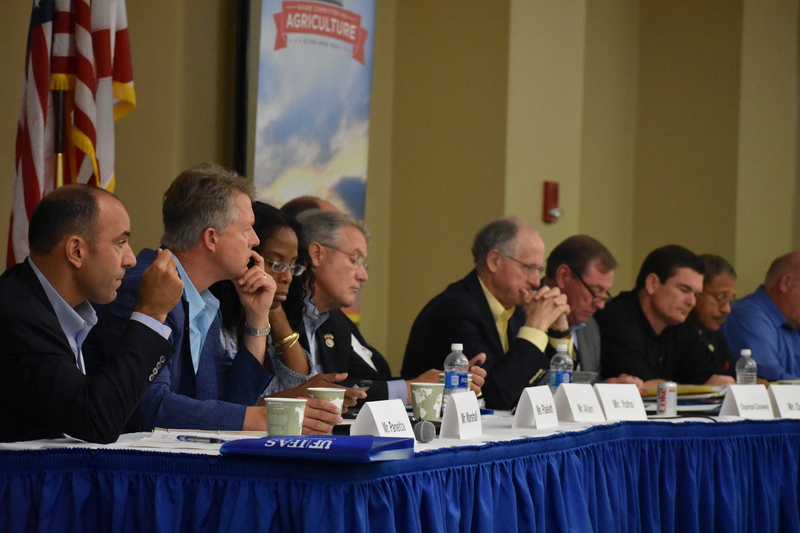 Johns asked the House Agriculture Committee to consider the issue of pests in Florida when creating the new farm bill. Florida’s ports make the state vulnerable to invasive pests, which make pest and disease management programs a necessity for the new farm bill. If you could not attend the listening session, the full recording of the session can be found here.